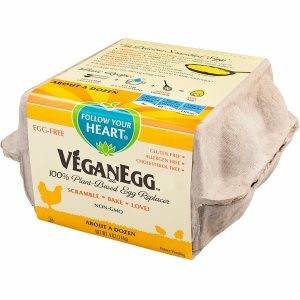 Original Vegan Egg! - The Natural Way Gluten free and soya free. 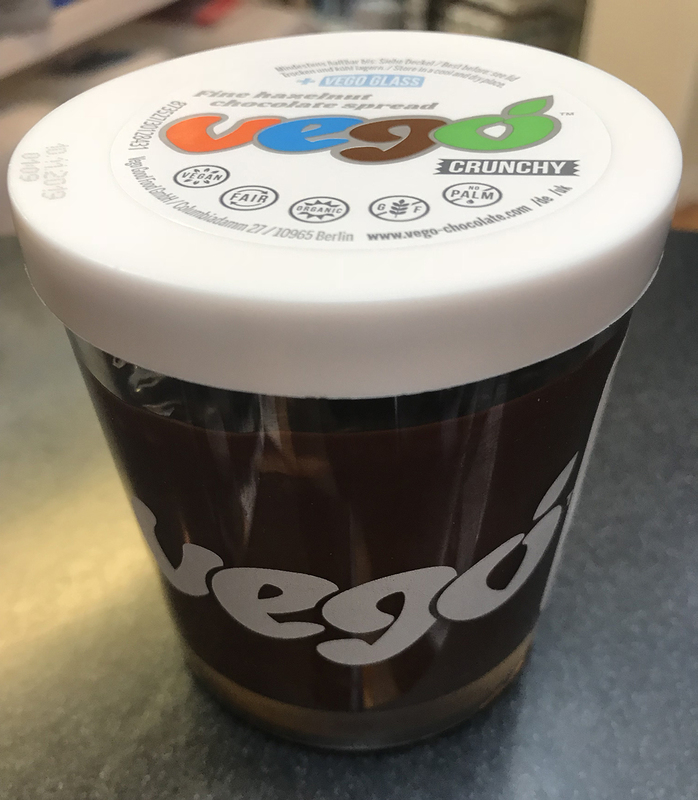 The Original Vegan Egg- with algae and no soya or wheat! Original Vegan Egg – Scrambled Eggs. Omelets. Muffuns. Cookies! Breakfast and baked goods will never be the same with this incredible new Vegan Egg replacer from Follow Your Heart. 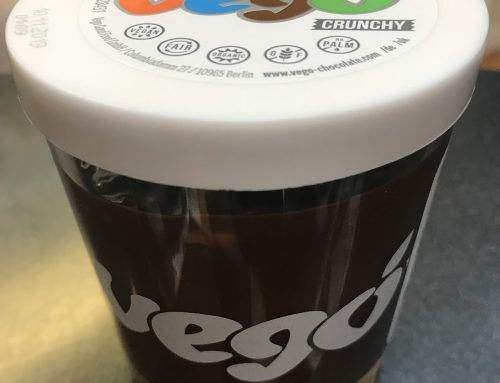 Buy the Original Vegan Egg! What can someone expect at their first Reflexology session? Who can benefit from Reflexology sessions?